Quick Arrival, Emergency Towing Service in Yuma, Arizona. ​Southwest Towing is the friendly hand you need in the roughest patches of your daily commute. No matter the issue that plagues you, finding yourself alone on the side of the road, or worse, is a situation in which you could use professional assistance. It is our goal to be that company that is there when you need us most, at any time in the day or night, ready and waiting to bring you the services you need to lift you out of trouble and get you back on your way. At Southwest Towing our emergency towing service is available at any time around the clock to ensure that you have the access to the professional service you need when trouble strikes. No matter the issue you face, you can be sure that we have the means and capabilities to get you back on your way. Whether in the middle of afternoon traffic, or stranded along an unfamiliar stretch of road, you can count on us to be there when you need us, ready and waiting to lend a helping hand when you need it most. We continually keep our professional tow truck operators stationed at many point across town to ensure that we have the ability to quickly react anywhere in the Southwest. This dedication to spread our resources allows us to cover a wide service area, and brings us the ability to react quickly to issues that may arise, ensuing that no matter where you find yourself, our professional services are only a phone call away. It is points like this that we employ to ensure that we have the means to give you the services you’re in need of anywhere, and at any time. There are many various circumstances that can call for the need of a professional towing service, and no matter which one of those happens to strike you and your vehicle, you can be sure that Southwest Towing has the services you need to handle the situation quickly and professionally. 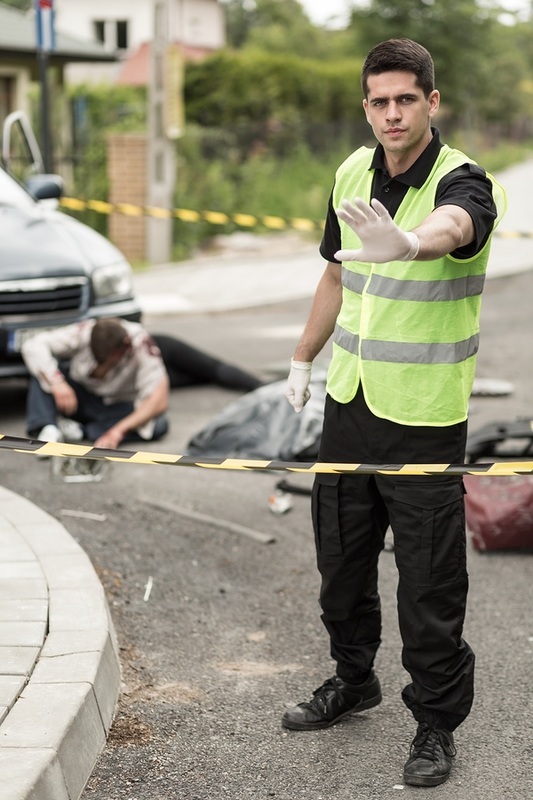 Whether you’ve been involved in a minor fender bender, need your legal parking space back, or have suffered a more serious situation, you can be sure that we have the ability and means to handle any and all of these situations with haste and precision. No matter the service you’re looking for, we have you covered. Tying in with our dedication to being anywhere you need us to be, having our professionals in strategic locations across the Southwest ensures that we bring you the fastest response time possible. Whether your situation is critical, or you’re in the middle of nowhere and just don’t want to be alone for very long, we understand the need for quick service. This is why we dedicate ourselves to bringing you the best possible response time in the area. At any time, day or night, when you need someone there fast, you can count on us at Southwest Towing.